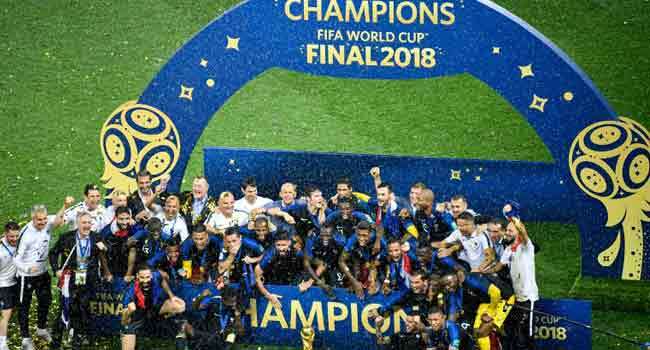 The 21st edition of the FIFA World Cup (WC) was held in Russia during June and July this year, and did not disappoint! 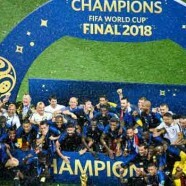 The most popular sporting event in the world was more than exciting, and for the second time in history France managed to lift the trophy! The battle started on the 14th of June as 32 countries from five confederations all wanted to put their hands on the masterpiece FIFA World Cup Trophy that Silvio Gazzaniga created in 1974. A total of 3,031,768 spectators watched the 64 games in which 169 goals were scored (2.7 per match). Let’s take a look at France’s performance. This was the team’s 15th WC and the sixth consecutive appearance (which is now its new record). It managed to win the first two games against Peru and Australia, before drawing the final game of the group stage with Denmark. As per the infographic provided by Betting Sites, the only time France won all three of their group stage games was at the 1998 WC which they hosted and won. In the knockout phase, it defeated two South-American giants – Argentina in the round of 16 (4:3) and Uruguay in the quarterfinals (2:0). In the semi-final, France met Belgium and managed to book a place in the final with a 1:0 win. The only goal was scored in the second half by defender Samuel Umtiti. The great final was played at the Luzhniki Stadium in Moscow on July 15 in front of 78,000 spectators. In a six-goal thriller, France beat the surprise of the tournament Croatia with 4:2. An own goal from Mandžukić and goals by Griezmann, Pogba, and Mbappe brought France the win, while Perišić and Mandžukić scored the two goals for Croatia. The infographic below has all the stats you need to know about the latest edition of the FIFA World Cup. Take a look at it to find out more about the best 16 teams of the tournament.